UNICOSPORT | marmot abilene w €.19,90 ! marmot abilene w €.19,90 ! 17 Apr marmot abilene w €.19,90 ! 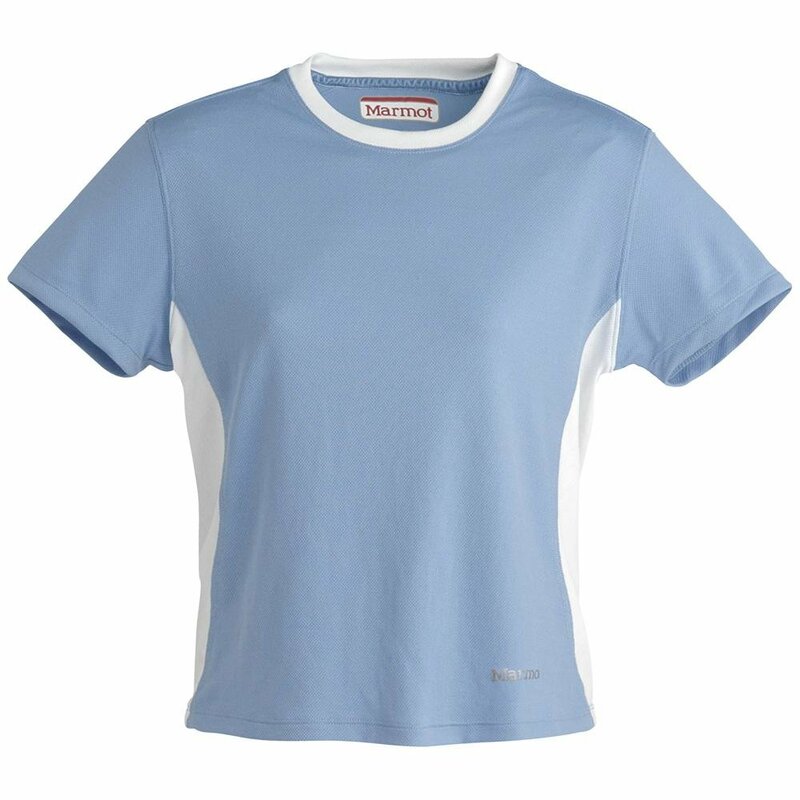 The Abilene Short Sleeve from Marmot is a flattering fitting short sleeve running, hiking, and workout shirt. maglia tecnica donna tg m.